There are a lot of different ways to improve your body awareness, and the better your body awareness, the easier it is to train your horse. The better you can see and feel what the horse is doing, the better you can correct the horse into the shape you want. In the training of horses we work on loosening tensions, improve relaxation and build a strong and healthy individual. We must however be very aware that we are affecting the horse incredibly much through our bodies. 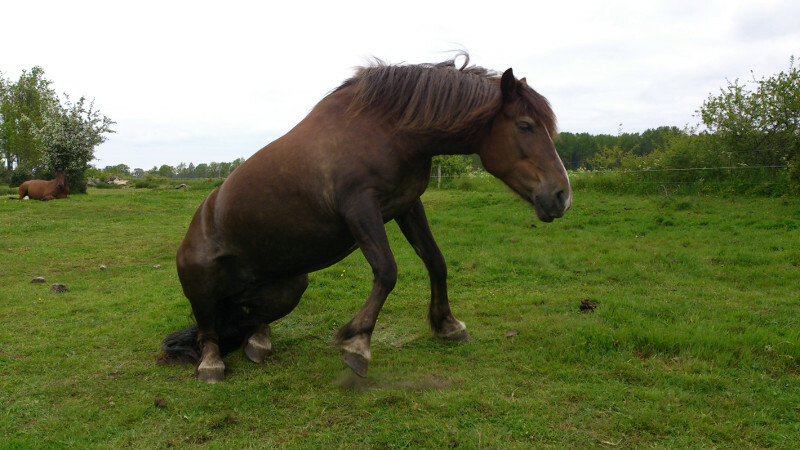 If I am stuck in a hip it will affect the horse, especially when riding but also when working from the ground. This means we have to explore our own bodies and find our stiffnesses and tensions and work on these, in parallel with working on the tension of the horse.